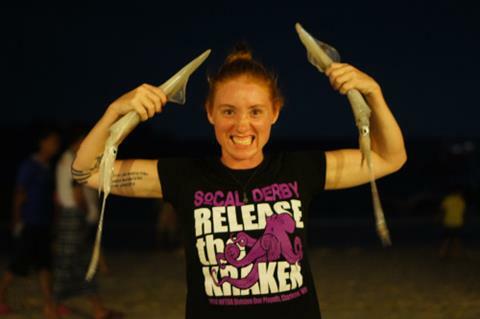 "Being a #djangogirls coach is the greatest fun of all! Thanks #djangogirlskrk <3 <3 <3"
September is here! With 8 Django Girls scheduled workshops, it's going to be an amazing month. This Django Girls Dispatch includes some big news from August: Django Girls officially became a charity and the Django Girls Support team (us!) are making more efforts to increase transparency. 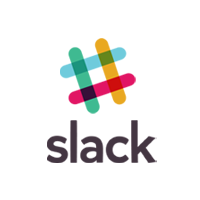 We also want your thoughts on whether or not we should open up the Slack channel to the broader community. 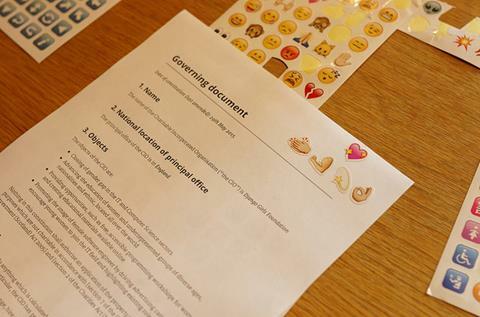 Registered in the United Kingdom to protect and advance the Django Girls initiative, you can read more about the Django Girls foundation on our website. 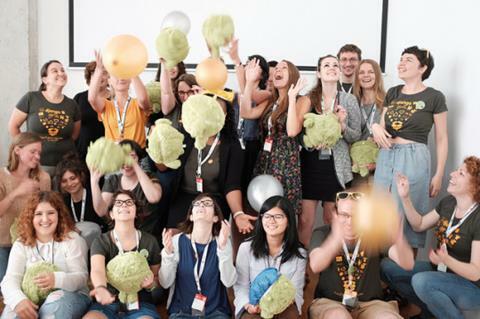 As Django Girls has grown faster than anyone imagined, staying true to its values of transparency and grassroots leadership has been a challenge. Slack: to open or not to open? The Django Girls Slack channel is currently limited to organizers, coaches and contributors only. We would like to broaden access to our Slack channel while also preserving a safe space for current users to discuss things that are important for them. 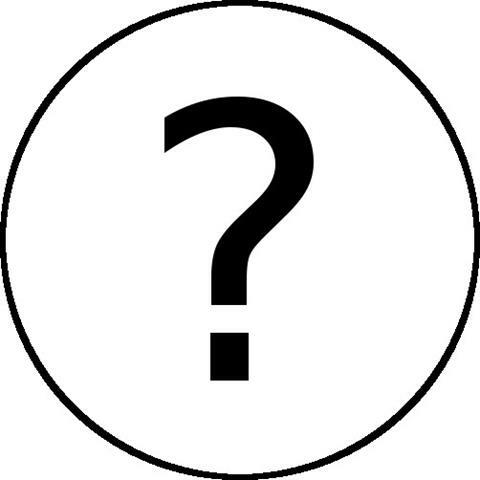 Please fill out this survey to help us make a decision! 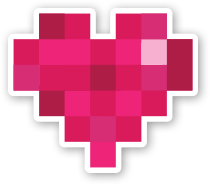 We have just released pixel heart stickers on our stickermule store - check them out! What Exactly is the "Support Team"? Who answers emails that are sent to hello@djangogirls.org? Who keeps the website running? How are decisions made in the Django Girls organization? Django Girls is still a relatively young organization and we're still figuring out a lot of things but we've tried to document our current processes on our public wiki. We like to thank our generous Patreon supporters from all over the world and the results are often delightful . 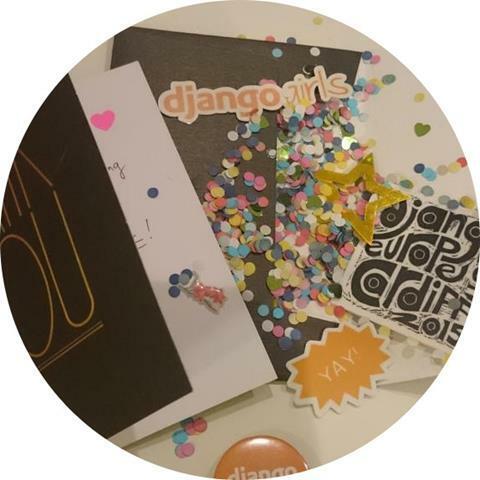 If you want to get some Django Girls goodies in your mail box every three months, come support us on Patreon: https://www.patreon.com/djangogirls. 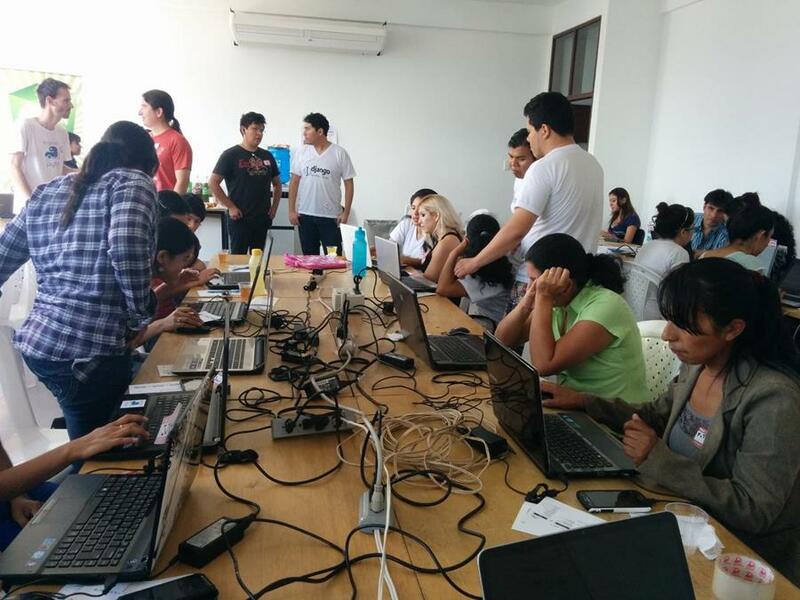 Argentina en Python pulled off an impressive feat in August: organizing two Django Girls events in three weeks! Check out some pictures from the Santa Cruz, Bolivia workshop on August 29th and the (Spanish) video they created from the Cochabamba, Bolivia workshop. I chose Django for my specific project because it has a large, vibrant, community and I was confident that it would be easy to find any answers that I needed. Do you have anything amazing to share? Anything we should totally add to our next dispatch? Click the "reply" button and drop us a note :)! You are receiving this email because you subscribed on Django Girls website.